Anyone can do Restorative Yoga, it is the perfect balance to a dynamic practice or a great way to ease yourself into yoga if you are a beginner. Restorative Yoga is wonderful for overcoming stressed, lathery or sickness and can be helpful in recovering from physical injuries. 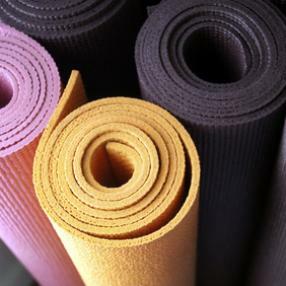 Restorative Yoga works by relaxing the body and mind with gentle movement (vinyasa), restorative poses to stretch deeply into those hard to reach places (Yin), breathing techniques (pranayama) and deep relaxation (yoga nidra).